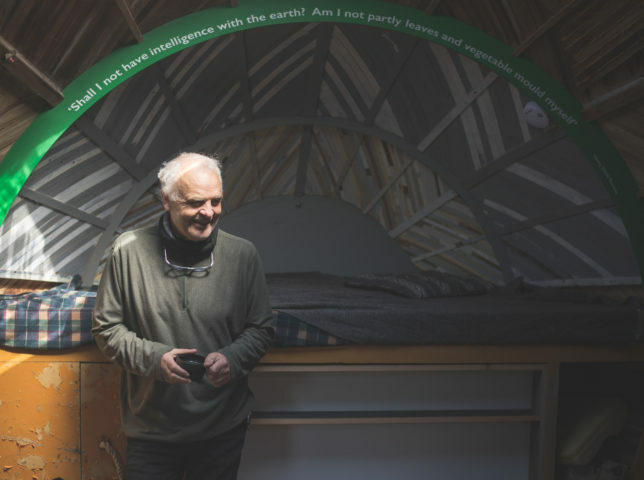 Stephen Turner’s Exbury Egg was a temporary, energy efficient, self-sustaining work space, located at Finsley Gate Wharf in Burnley. Working in collaboration with Burnley Wood Community Centre, Stephen spent the summer conducting personal, environmental, historical and cultural investigations on the site with the people of Burnley Wood. His aim was to enable local people to share knowledge of the past of the site, to explore its present state and to better inform its future. The Egg was previously located in the estuary of the River Beaulieu, tethered like a boat to rise and fall with the tide. The Egg was a place to stay and a laboratory for studying the environment, a collecting and collating centre with integral storage and display areas. The light touch and basic nature of The Egg aimed to re-appraise the way we live; to properly consider sustainability and the future use of natural resources. 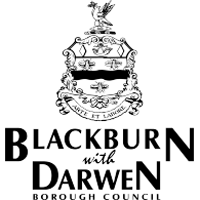 Stephen Turner is interested in exploring a more empathic relationship with nature, developing an understanding of local natural cycles and processes and the relationship of the environment to the narratives of human activity in the unending calendar of seasonal life through direct experience. 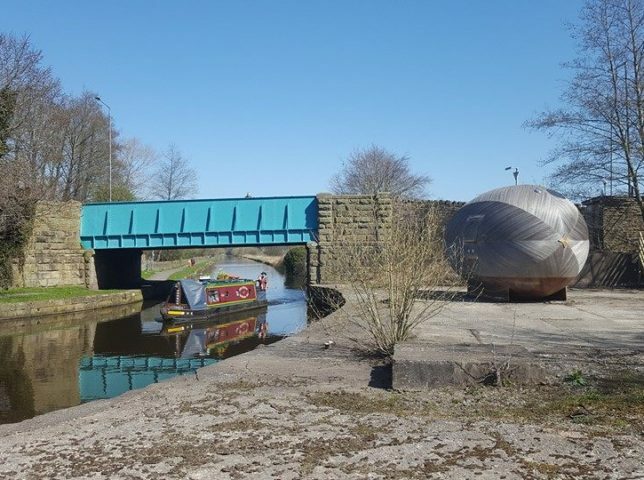 The residency in Burnley was the first stop on a national tour of the The Exbury Egg, which visited four venues throughout 2016-2017, including Trinity Buoy Wharf London, Aspex Gallery Portsmouth, and The Jerwood Gallery, Hastings. The tour reflected and developed upon Turner’s original performative relationship with The Exbury Egg as a stage for events that embrace the concept that “everything comes from the egg” (Ex Ovo Omnia, William Harvey 1651). 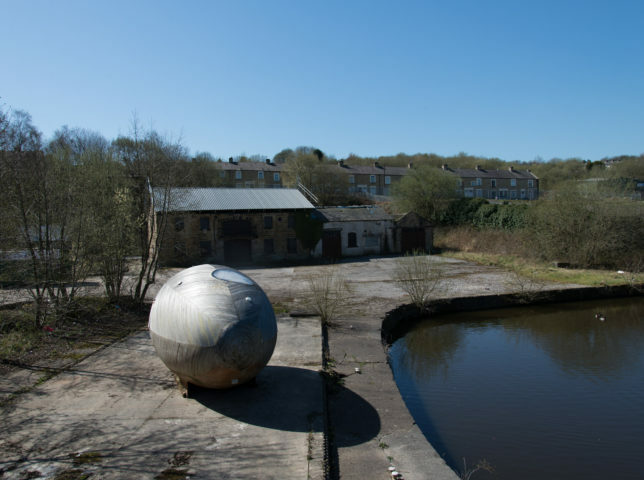 It relocated The Egg within four different locations that further explored and developed the artwork in new local contexts with a wide range of communities.